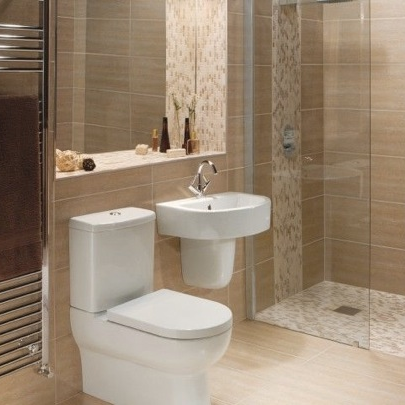 Whether you wish to install a whole new bathroom or just freshen up your existing one – WMD can help. 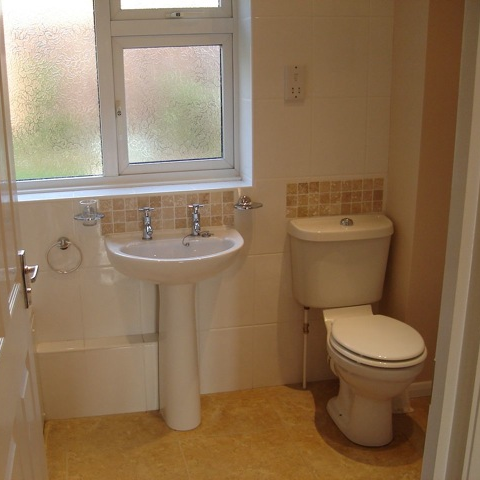 We can work to your design or assist you in creating a design, helping you to assess the space available and advise you on all aspects of the new bathroom installation. Providing a full service, we can strip out and dispose of the old suite, install the new suite and can complete all electrical, plumbing, carpentry, tiling, flooring, painting and decorating works. Other options we can offer include underfloor heating and we work with you throughout your project advising you of the very best value for money products according to your budget. 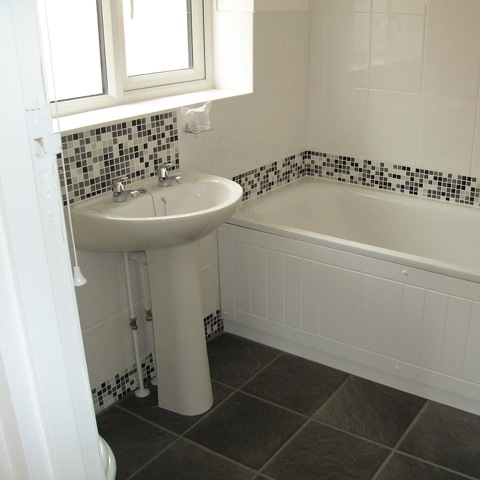 Another option you may have considered is a wetroom? A wetroom is a completely waterproof bathroom, it’s usual feature being a walk in shower that is leveled with the floor. Wetrooms can be very stylish and are one of the most popular bathroom upgrades. Whatever your plans, the whole process of bathroom renovation with be made easy, smooth and stress free. Your home will be respected and kept clean at the end of each working day.